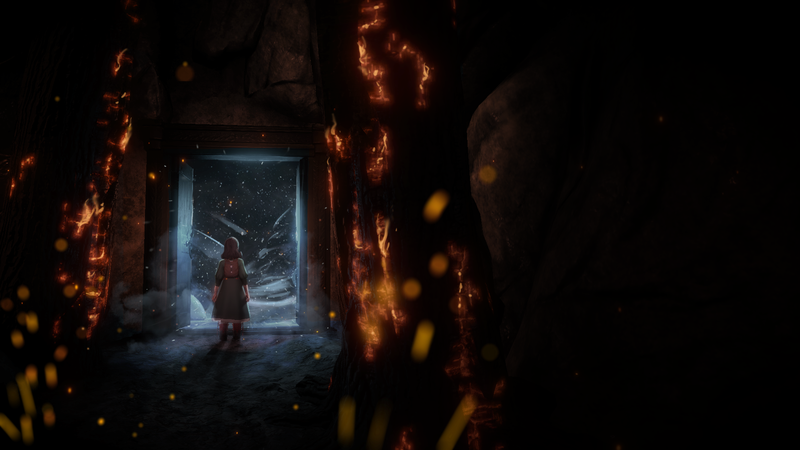 Down the Well is a demo of a project made by Forgotten Key. It's a prototype meant to demonstrate some basic parts of a new game in a new IP where the player explores the Well Between Worlds. Down the Well is a game about exploring a mysterious underworld and finding purpose in it. 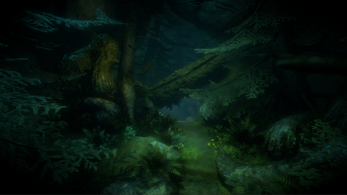 Throughout development we planned to explore the game's themes in deeper ways. 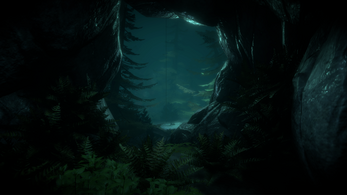 In this demo you can familiarize yourself a bit with the atmosphere of the world, follow Tay on a short scenario through the tunnels of the Well and have an audience with the Warden of the Forest. Everything made here is or was very much WIP and we used it mainly to showcase the project to publishers and investors. We even have a disclaimer in the beginning of the demo from that time! Future of the project is uncertain. The demo can only be played properly with a controller. We recommend using an Xbox One or a PS4 controller. 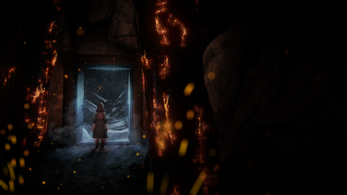 The game contains in-game tutorials and will introduce the different mechanics and inputs as you progress through the demo level. The specific demo distributed on this page is licensed under Creative Commons as defined through the link below. Linking to this page is deemed by the developers as an acceptable way to fulfill attribution in the license. Great Games!! I loved it!! If Check out my full review here!! If you like subscribe really appreciated!! It's a great demo with a fantastic concept and art style, but the controls needs a lot of work if the game gets a full release. I fell in love with the game and I'd love to see the entire game make it somehow into the homes of gamers around the world! All of the artworks and concepts done on the game, all the characters, it's just beyond amazing! This game was awesome! I can't wait for the full release. I really liked how you were able to play an entire "chapter" without giving away too much of the story in the full game. Also it looks amazing, especially for a demo. Some parts also gave some spooky vibes and I thought for sure I was going to get jumpscared. Fantastic game well done really enjoyed it keep the great work..
Wow. That's all I can say. I was wrapped into this almost instantly. I wanted more. I still want more. It just has an authentic feel and the characters introduced now already had my attention. Would love to see this come together. This is my kind of game or at least it could be! Looks amazing, the atmosphere is fantastic and the mystery of the world in which we are playing is candy for the imagination! It pains me to hear about the company shut down and I hope the very best for everyone! Impressive stuff here, definitely feels like a midgame slice. 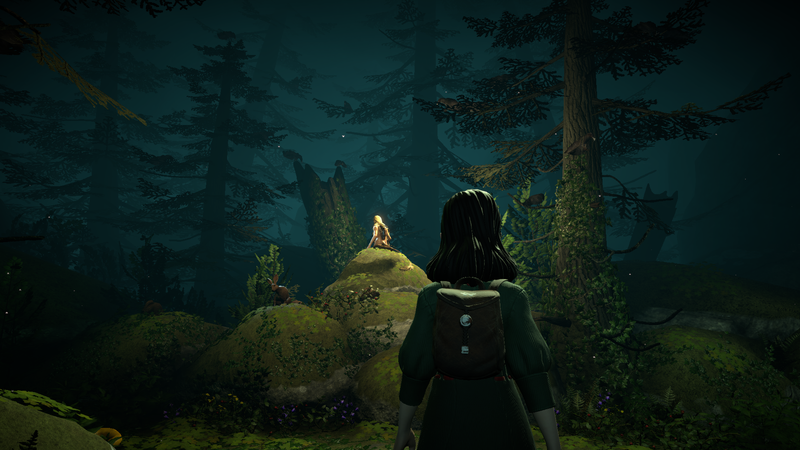 While the artwork and environments are impressiv, there isn't a whole lot to do on the player's end though, and it ends up feeling a bit like a walking sim with some story and crafting elements. I'd love to see some more puzzles and environmental interactions. Though I read that you guys were releasing these demos due to the company shutting down, so I'm not expecting to see more of this but I'm glad you released what you did. Best of luck to you all in your future endeavors!